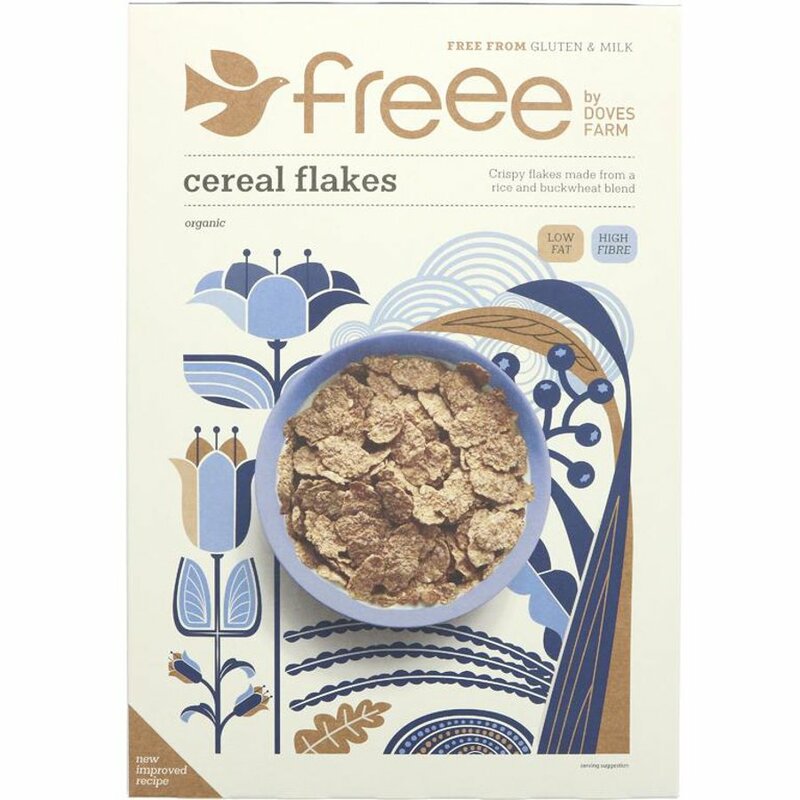 The Doves Farm Cereal Flakes - 375g product ethics are indicated below. To learn more about these product ethics and to see related products, follow the links below. 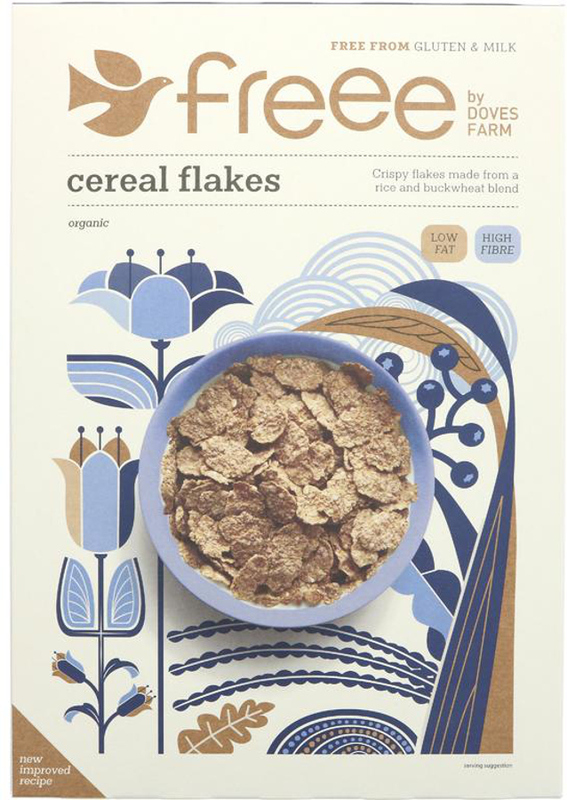 There are currently no questions to display about Doves Farm Cereal Flakes - 375g. Doves Farm produce a range of great tasting food and quality ingredients by using organic agricultural methods and avoiding added nutrients, enzymes, and GM material. They rely on crop rotation, an honest approach to food labelling, a well trained and happy workforce, and nurtured partnerships with suppliers and customers to bring you the best organic and gluten free produce there is.